NBA TV is owned by the National Basketball Association of America. It is the oldest league controlled and owned cable network in America. The league mainly uses the network as a way of advertising its out of market package called the NBA League pass and the partner channel TNT. The channel broadcasts all things basketball from exhibitions to playoffs and regular season games. 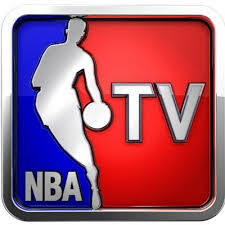 It is possible to watch or stream NBA TV and that too without having a regular cable TV subscription. 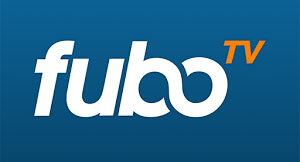 Streaming services like Sling TV, Fubo and DIRECTV NOW have made it possible for basketball fans to live stream NBA TV via their mobile devices or computer’s browser. 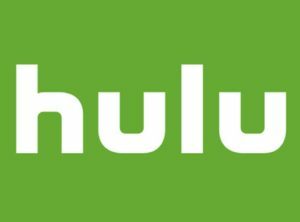 Also, the app (all services have apps for iOS and android devices) ensures that subscribers can even stream on the go from anywhere within the United States. If you’re concerned about privacy and computer security these days you may want to consider streaming NBA games via VPN. They’re not expensive (3 bucks a month) and help protect you and your devices from tracking software. The NBA TV app does not stream the channel live. However, what it does is allow subscribers to watch a couple of programs. Alternatively, people with a League Pass can watch regular season games or ones they have signed up to watch. Which Sports Events are Streamed on NBA TV? Most regular season games and the playoffs are telecast on NBA TV. However, please check the network’s broadcast schedule for programing specific to your location.